I tried GameStick controllers on my Ouya, I was able to pair it up manually. But it doesn’t show a player assignment on the Ouya Menu. Is it broken? 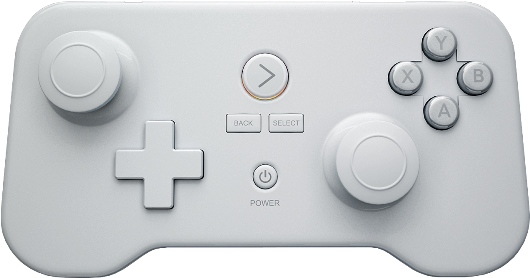 “Player 0” is controllers that Android sees but Ouya does not. And it makes almost every android game that relies on the Ouya ODK useless with that controller. However, games that have auto-sensing joystick control such as bombsquad will be totally fine with it. The bottom line when using third party controllers is the variance of their compatibility. If you are understand that then you’ll be fine.